News · My Mad Fat Diary Soon To Stream in Australia! 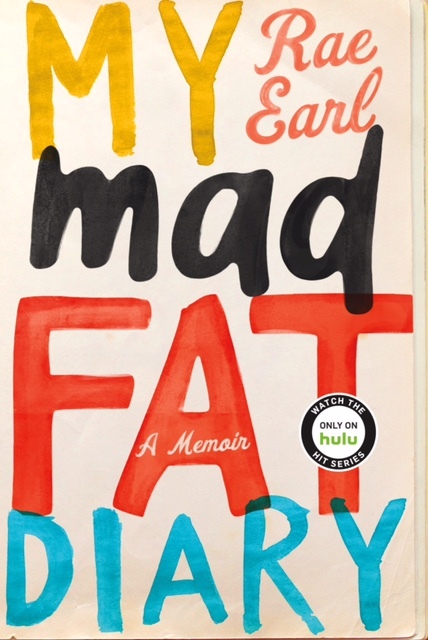 My Mad Fat Diary, the brilliant series based on Rae Earl‘s book of the same name, will soon be available in Australia via streaming service Stan. Watch the full three series from 21st December. Congratulations to Rae. Follow her on Twitter @RaeEarl. Find all her books here, or at your local bookshop.